Retail $2.04 SAVE 24% ! "Nice jar, poor lid and gasket"
One 2 Oz. 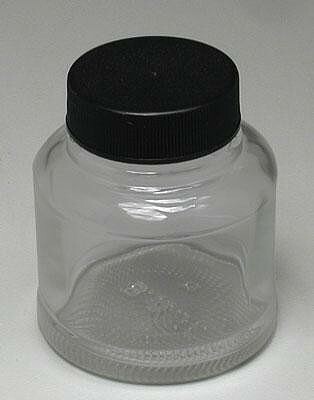 Glass Paint Jar with Cover.